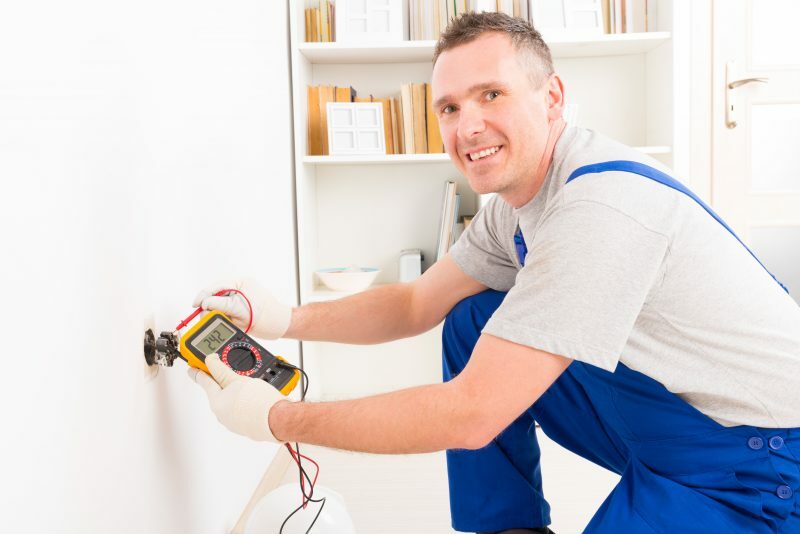 As you can see, there are several issues that may arise with your electrical system. Don’t ignore these dangerous situations, as they are only going to get worse as time passes. Being informed and knowing what to look for is the best way to make sure that your home’s electrical system continues working properly. Contact our friendly electrical professionals at Tann Electric today if you have any questions regarding your electrical system.